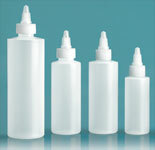 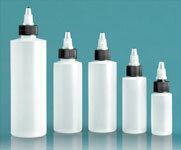 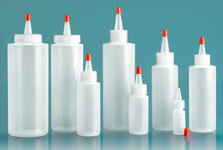 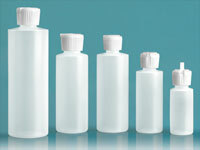 The natural LDPE cylinder bottles are available with a white or black screw caps. 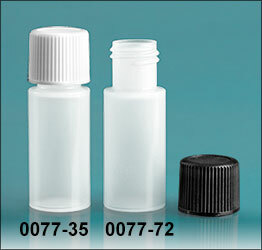 Both continuously threaded closures have PE liners and are ribbed for a better grip when opening and closing the plastic bottles. 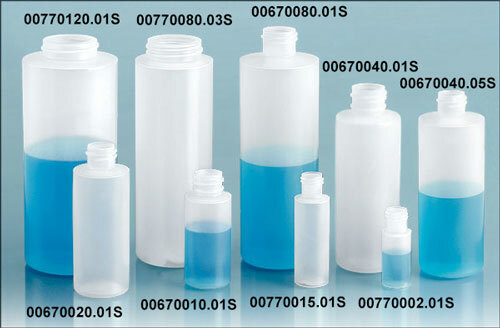 The convenient sizes of these cylinder bottles make them a great choice for sample products, and cosmetic and travel size containers. The natural cylinders are also available with shrink bands offering your customers a tamper evident container.